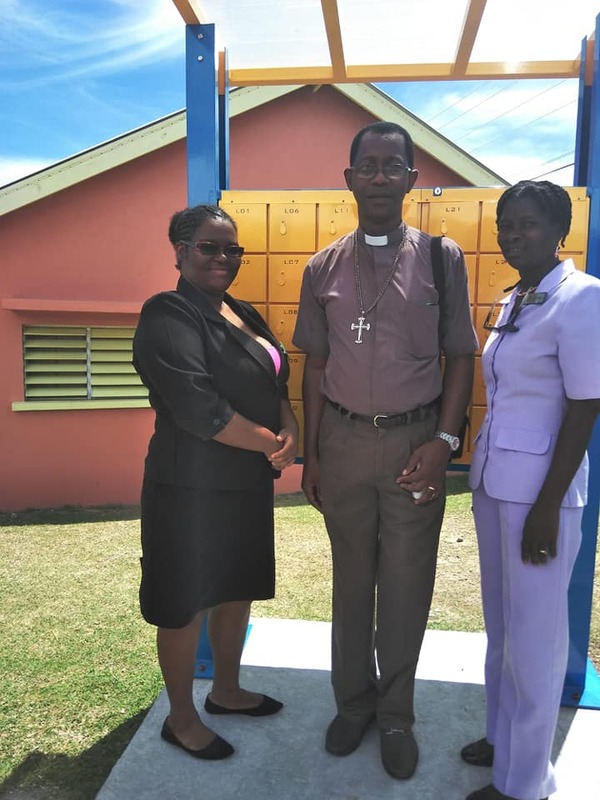 The Montserrat Postal Services has installed 70 post boxes across two communities here, as part of efforts to meet customers’ needs and provide easily accessible postal services to clients. The department recently installed 35 boxes at the Lookout Warden Supported Unit and another 35 at the Salem Police Station. During the installation in the communities, the Montserrat Postal Services also installed 35 additional boxes on the Government Headquarters compound. The Montserrat Postal Services is also working on providing other services to persons here. “In the pipeline, we are currently working on a track and trace system for registered items (mails and parcels) leaving Montserrat, so that persons can see when their items have arrived at the intended destination,” announced Mrs. Mulcare. The Montserrat Postal Services also offers an e-commerce swift service called the ‘MNI Post Pack’ which allows registered customers to obtain a United States (US) address and box number. Once on this service, the customer can order items online, ship them to the US address for onward shipment to Montserrat on a weekly basis. Since the ‘MNI Post Pack’ service was launched in October 2016, the Postal Services has registered 455 customers and receives more than 120 parcels per week, with this number doubling in the peak seasons.